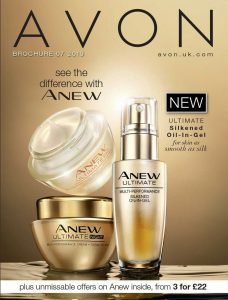 Avon Campaign 12 2018 is valid from – Wednesday 27th June 2018 to Thursday 19th July 2018. 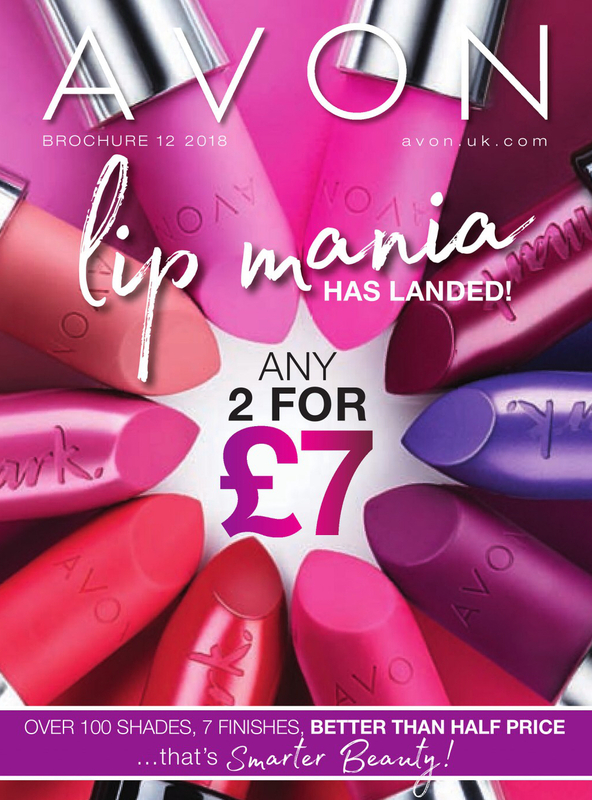 Lip mania has landed – any two lipsticks for just £7! 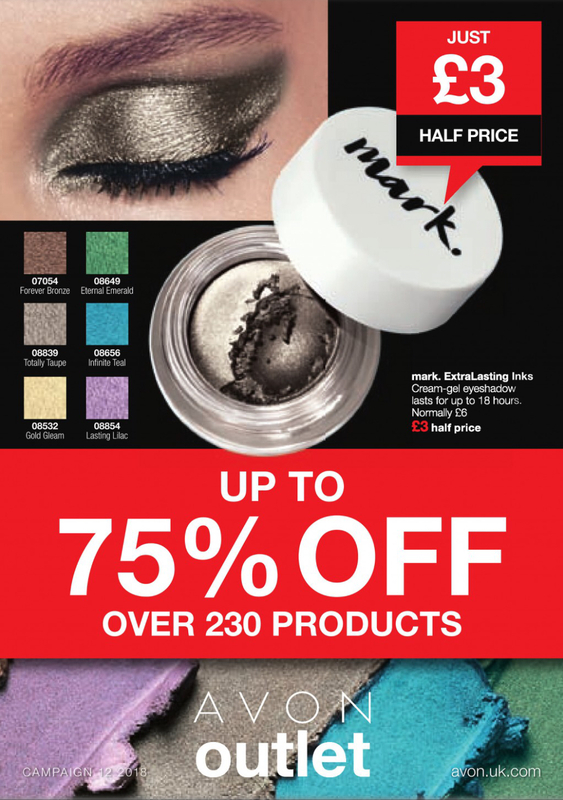 Over 100 shades and 7 finishes at better than half price. Introducing Far Away Rebel EDP – with notes of crème de cassis, orange blossom, salty chocolate and toffee. On offer with a body lotion and purse spray at just £10.50 for the 3. Glimmerstick sparkling eyeliners just £3 in brochure 12. Waterproof formula with no sharpener needed. Your no1 favourite product Skin So Soft original dry oil spray is just £2.25 http://bit.ly/SSSBugguard over one million bottles sold last year! Choose from 8 different looks to be delivered straight through your door. Which style will you choose? When it comes to putting on lipstick for many of us we grab something that looks fairly nice in a colour and at a price we like. However, sometimes taking a little extra time to consider what type of lipstick you are buying can have other benefits than just adding colour to your lips. So how do you choose? There’s no right or wrong type, style or colour of lipstick you should be wearing and a lot of it is to do with style choice. 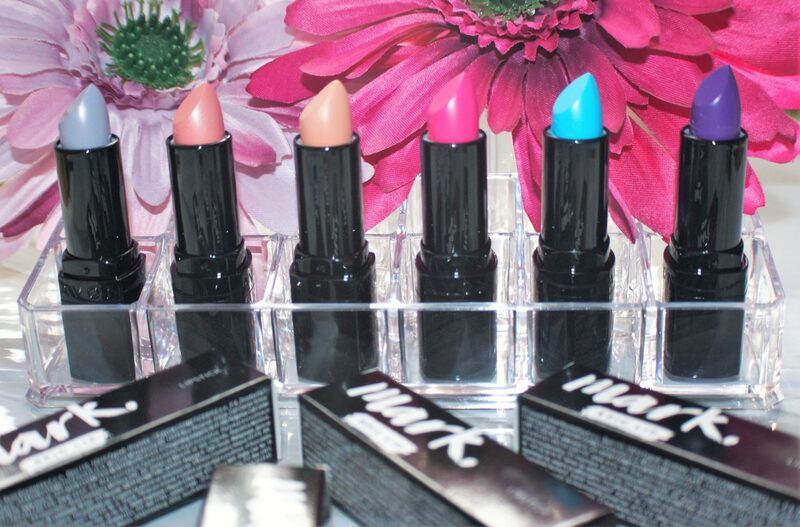 Find out more at the Makeupinbusiness blog … 7 Types of lipstick and how to apply them.